College/Year: University of California, Berkeley, B.A. Dean Joseph joined Thomas Jefferson School of Law in 2006 after practicing for 25 years as a civil trial lawyer for the California Department of Transportation. 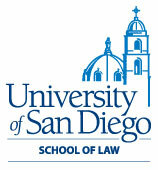 He also supervised 17 lawyers in the San Diego office for 15 years. Prior to that, Joseph served in the Criminal Law Section and Special Prosecutions Unit of the California Attorney General's Office. Joseph was named as a Top Attorney in government law in The Daily Transcript in 2006 and a Super Lawyer in the 2007, 2008 and 2009 editions when the publication ceased recognizing lawyers who were not in private practice. Joseph was the recipient of the Bernard Witkin award for Education in 2010. He serves on the San Diego Superior Court mediation and arbitration panels and has served as a Judge Pro Tem in Superior Court jury and non-jury trials. 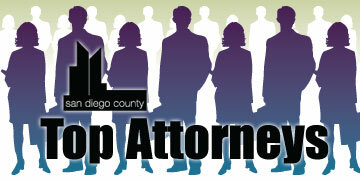 He is also on the Board of Directors of the San Diego County Bar Association. Since he began teaching as an adjunct professor in 1990, Dean Joseph has taught eight different courses and currently teaches civil procedure, trial practice and education law.